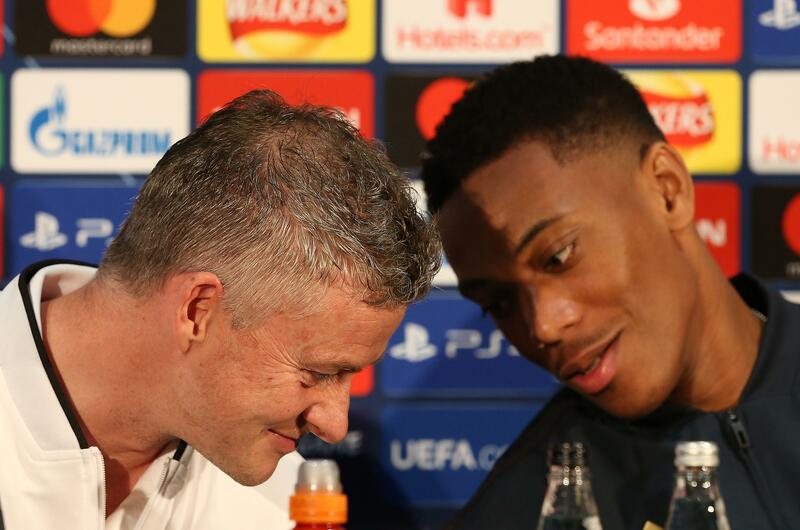 Ole Gunnar Solskjaer believes his Manchester United side have the talent to surprise people in the Champions League, insisting they can beat anyone. United face Paris Saint-Germain in the first leg of their last-16 clash on Tuesday night, looking to extend their unbeaten run to 12 following a dramatic upturn in fortunes since Solskjaer’s arrival as interim boss. They remain unfancied in Europe, but a defiant Solskjaer said: “I think the squad is very capable of winning against any opponent. United face a season defining couple of weeks as, following the PSG clash, they face Chelsea in the FA Cup before arch-rivals Liverpool visit Old Trafford on February 24. 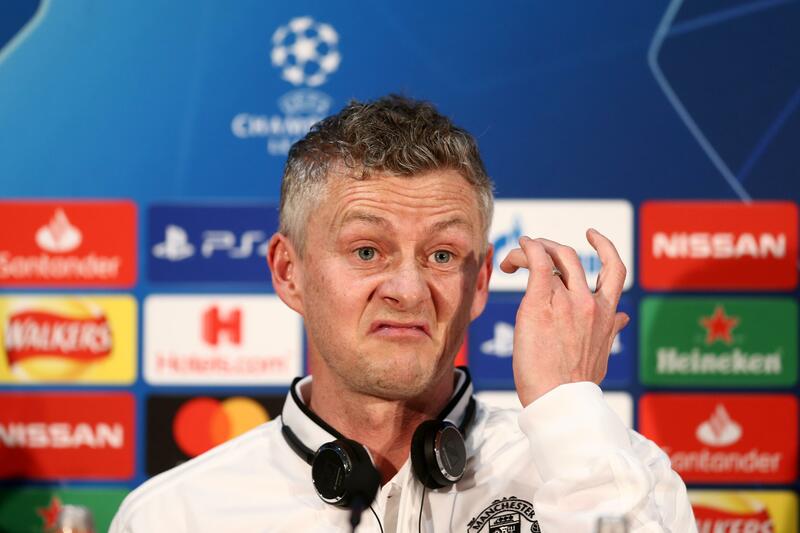 Asked if this was a fortnight which could define his hopes of landing the United job full-time, Solskjaer said that was too simplistic a view to take. He added: “You need to change the script. You have so many ways of asking that question. While United received an injury boost with Victor Lindelof able to train on Monday morning, PSG have been hit hard with star forward Edinson Cavani joining Neymar and Thomas Meunier on the sidelines. “Of course any team that is missing players like Neymar, Cavani and Meunier will feel the affect,” Solskjaer admitted.